Korea is a paradise for buying cosmetics and skincare, and Myeongdong is the one place where you will find everything you want and need at the best possible prices. I bought 60 of these face masks for 29000 won (~SGD34.80) during one of their offers in one of TFS’ shops in Myeongdong this summer, which was about less than SGD1 per mask. As these masks come in a variety of ingredients, I will be reviewing the ones that I have tried and tested individually. The mask sheet drenched in serum with soothing Calendula helps smooth dry, rough, dead surface cells. 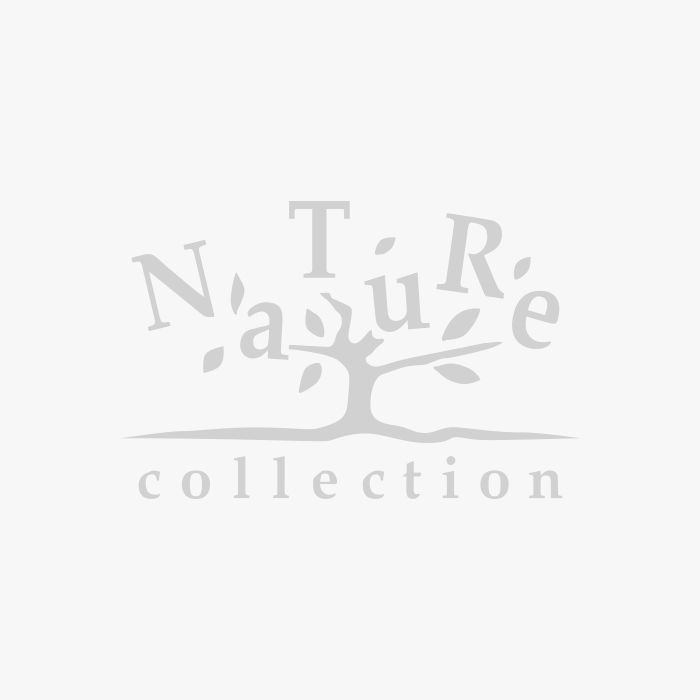 I have had great experience with calendula as a skincare ingredient (thanks to my previous experience with Kiehl’s calendula toner), and had high hopes for this as well. This is also probably my favourite in this product line. I find that my skin feels very moisturized and smooth after using this, and it also helps that calendula smells pretty good. I am definitely repurchasing this. 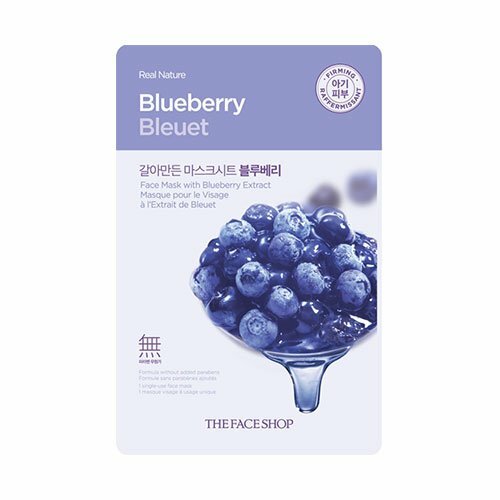 The mask sheet with Blueberry essence (the gifted “super food”) replenishes skin’s moisture barrier to protect its energy and vitality and help create baby-soft skin. I honestly didn’t like this one as much as the product description promises. I thought maybe it was just a one-off bad experience; unfortunately, it’s been the same with all the blueberry ones that I bought. My skin always felt very dried out and itchy after using this, and nowhere near moisturized. While I didn’t get extremely bad acne from this, I certainly won’t be buying this again, nor recommend this ingredient at all. 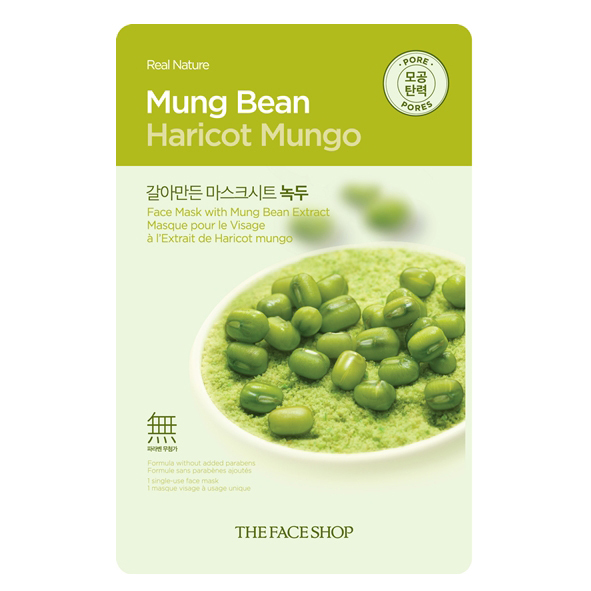 The pore care mask sheet with Mung Bean essence purifies and helps tightens pores, leaving skin clean and smooth. I have pretty neutral opinions on this. It’s not amazing, but not bad either. It really smells like green beans (which I do not enjoy), but it moisturizes my skin sufficiently. My skin doesn’t feel super smooth and tightened after using it either, but I do feel a slight difference. Not my first choice to buy again, but if it comes sold in a pack with other ingredients, I wouldn’t mind too much. I’m no fan of cucumbers, but this is really good. My skin always feels super dry and dull, but it gets pretty moisurized after I use this. I like the nice, cooling feeling that this mask provides, and I would definitely stock up on this again.